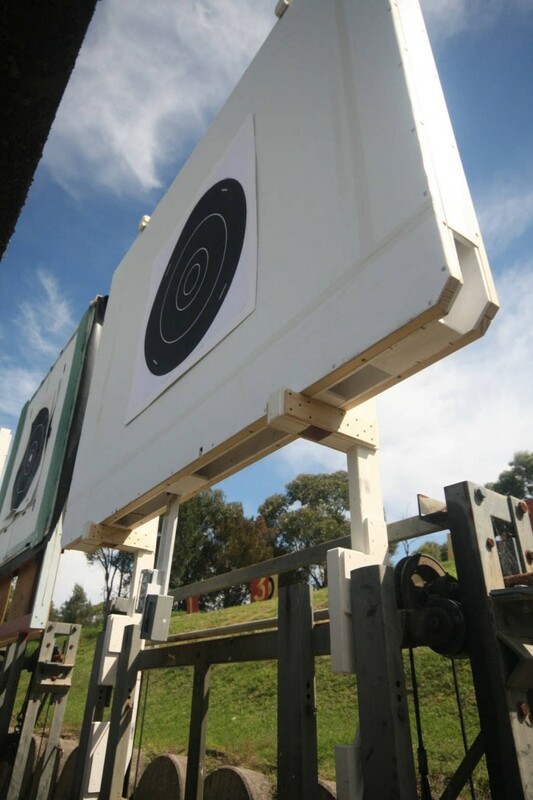 HEX Systems are pleased to report that last Saturday, 14th April, we successfully completed the first trial of two wireless targets on the Hornsby range. 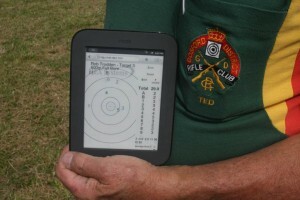 Each target was self-powered by battery, and had no wires connected to it. Now that the targets themselves are wireless, the whole system is wireless all the way from target to shooter. This is the first time such a system has been used anywhere in the world! The fully wireless configuration will result in much easier installation and setup. The wireless targets were connected into Roseville Rifle Club’s existing HEXTA system and operated in parallel with the remaining two HEXTA-001 targets, which continued to function normally. The new features will be incorporated in an updated version of the HEXTA system, to be released soon.